Did you know the average man’s prostate gland is the size of a walnut? 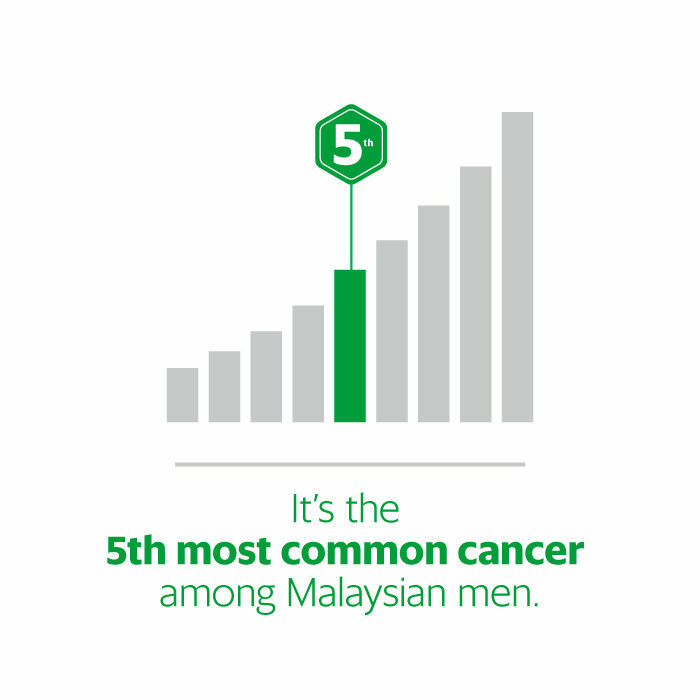 In conjunction with International Men’s Day, Grab is collaborating with the National Cancer Society of Malaysia to raise awareness of prostate cancer. 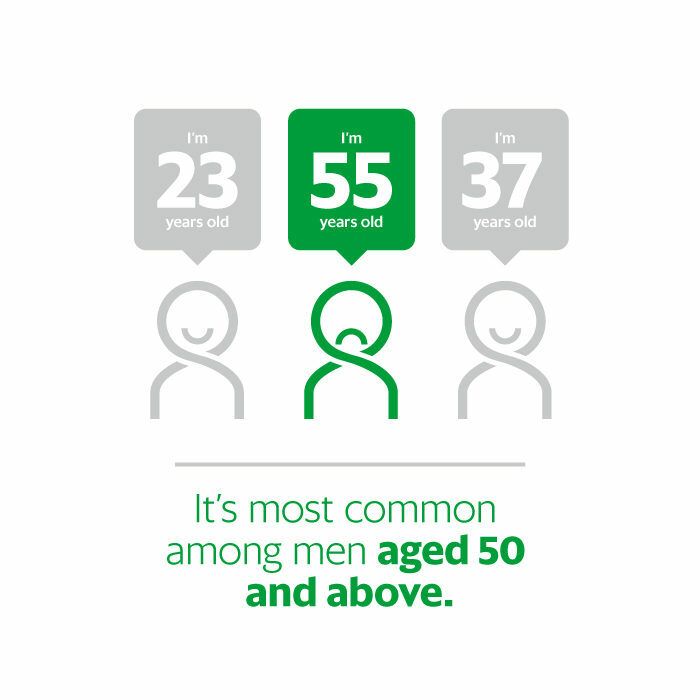 We realised many men (and women) are still in the dark about prostate health. We know prostate cancer sounds scary, but not talking about it makes it worse. That’s why we are introducing #talktoyourbro. With #talktoyourbro, we hope to see more people having conversations about prostate cancer. 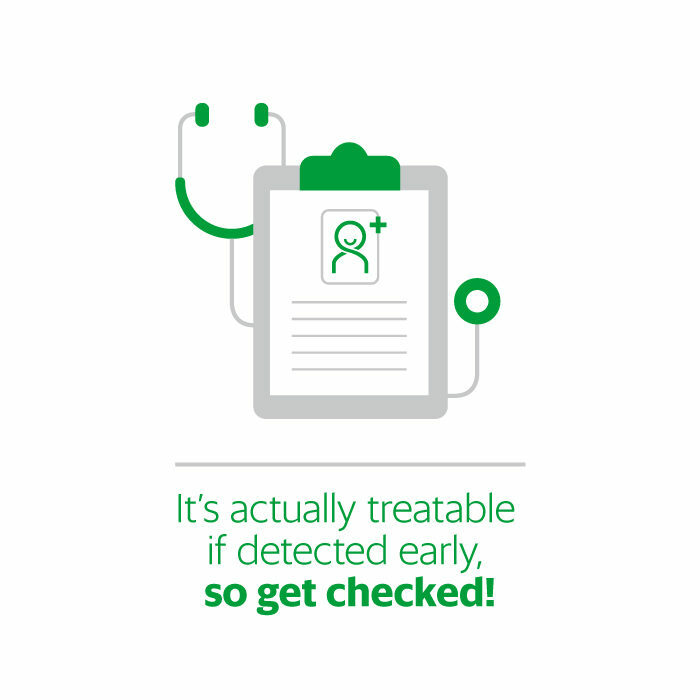 Whether it’s your father, your husband/boyfriend, or a good friend, nudge them to pay more attention to their prostate health. We’re also driving donations, of course. Donate your GrabRewards points to the cause. Just check your GrabRewards catalogue in your Grab app. The Campaign will run on 19 November 2017 (“the Campaign Period”). The Organiser reserves the sole and absolute right to alter or end the Campaign at any time prior to the expiry of the Campaign Period without giving any prior notice and no compensation in cash or in kind shall be given.